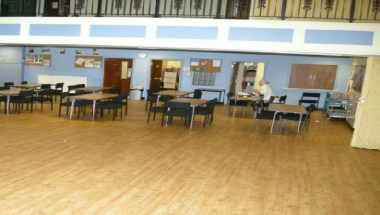 Hurst Community Centre is an independent community center and a registered charity. The center caters for all sections of the local community and various activities are available during the week. 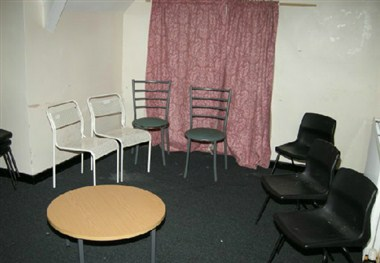 We have two drama groups, Star Seekers that caters for very young children to teenagers. There is also an adult drama group. At the weekend, the center is usually available for private functions. 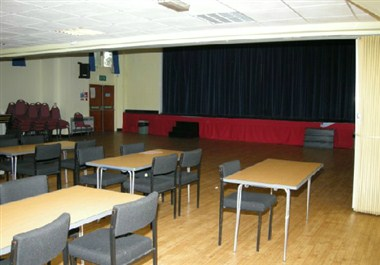 We have a large main hall and function room on the upper floor. 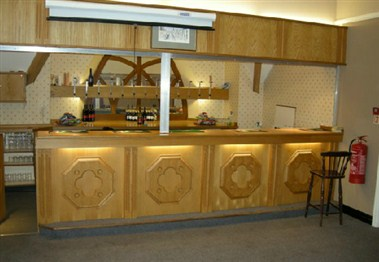 A licensed bar is available at all functions. The Hurst Community Centre is also fully equipped as a theater with full lighting and sound. 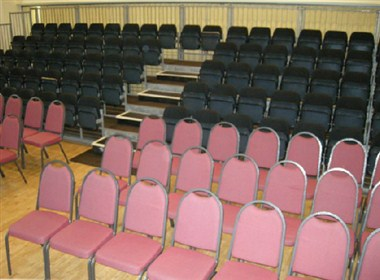 Tiered seating is available if required.